DA marks Human Rights Day by remembering Life Esidimeni victims - SABC News - Breaking news, special reports, world, business, sport coverage of all South African current events. Africa's news leader. Democratic Alliance (DA) leader Mmusi Maimane has marked Human Rights Day by unveiling a plaque in remembrance of the 144 Life Esidimeni victims. The plaque was unveiled at the Talisman Foundation in Johannesburg. 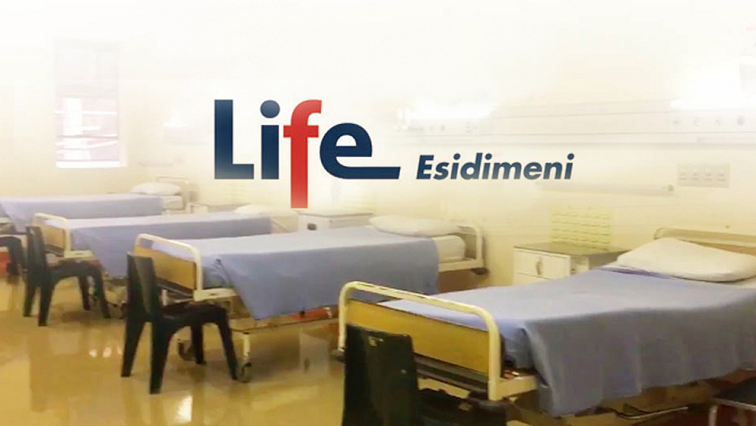 The foundation is not linked to the Esidimeni tragedy, but cares for mentally-ill patients. Maimane was accompanied by the party’s Gauteng leader John Moodey and Gauteng Shadow Health MEC Jack Bloom. Maimane says the Esidimeni tragedy will forever remain a stain on the conscience of the nation, and that today is about remembering the historic injustice that took place in Sharpeville in the Vaal.